Welcome to Redeemer – Since we launched, God has been steadily growing and shaping our community. This video sums up the kind of church He is making us! We’ve grown and developed since this video was made, but here’s a fun insight into what a typical Sunday morning used to look like! In 2013, Will and his family moved to Croydon. This video outlines the vision that drove them to do that! Lest we take ourselves too seriously, here’s the blooper reel from the Welcome Video! Enjoy at our expense. In September 2015, we had our first birthday! 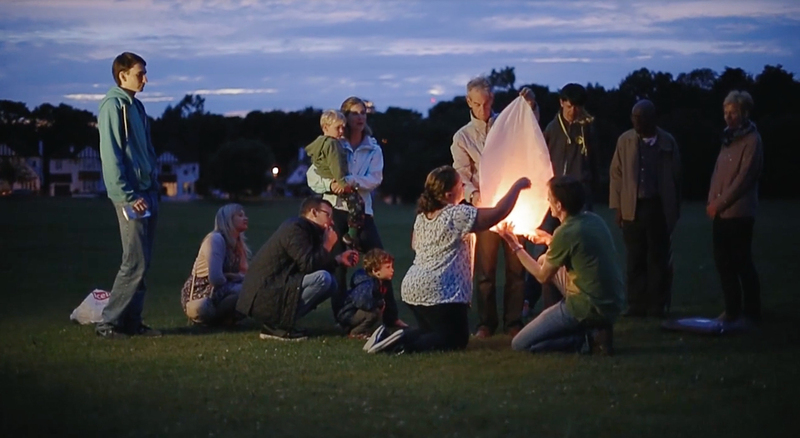 This video was made to celebrate God’s kindness and power in our church family life during that momentous first year. Enjoy. In mid-2016, we outgrew our Sunday venue (a school), which was in need of refurbishment anyway. So we moved to a nearby cinema. The school was later enlarged and refurbished, so we’ve now moved back. But this short video is a precious reminder of the adventure of those days. Here are our 5 core values, the fuels that propel us in pursuit of our vision. Here’s a short introduction to our Families Pastor, and the beautiful story behind how he and his family came to be at Redeemer.